It’s hard to tell how much protein we actually need throughout the day. Based on the Recommended Dietary Allowance, RDA, a person needs about 0.8 grams of protein per kilogram of body weight. RDA is the amount of nutrient you need to meet your basic nutritional requirements such as waking up from your bed. It’s the minimum amount you need to keep you from getting sick. To determine your RDA for protein, you need to multiply your weight in pounds by 0.36. For a 60-year old woman that weights 150-pounds, that translates to 54 grams of protein a day. Keep in mind this number is just the minimum you need and there are other things to consider when calculating the amount of protein you need. Exercise, wound healing, muscle preservation are among some things to look for. The Dietary Guidelines for Americans recommends to focus more on the type of protein you are consuming than the amount you actually consume. Basically, they want you to consume a variety of protein-rich food daily.  The Meals on Wheels meals provide at least 20 grams of protein. It’s important to eat other sources of protein throughout the day. Here is a list of sources of proteins, serving size, and grams of proteins per serving. Refer to this list as often as you can if you are looking for ways to include more protein in your diet. *look for a brand with no added sugar such as plain Chobani.